The Simon Green Atkins Scholar Society at Winston-Salem State University offers academically talented students a well-rounded education that combines academic studies with cultural enrichment and service to the community. The Society ensures that scholars have a relevant, challenging, rewarding experience. It promotes a lifelong, disciplined approach to knowledge and scholarship through inquiry and exploration. 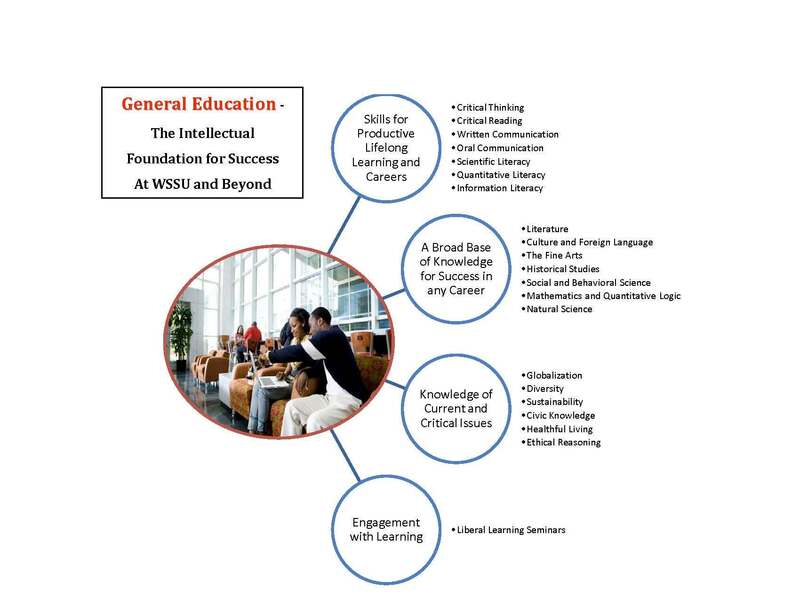 Through quality educational experiences, co-curricular activities, an intensive curriculum and a variety of professional development and leadership opportunities, students in the Society at WSSU receive the best education possible while preparing for graduate studies or a career. Incoming Freshmen who receive institutional merit based scholarships. All other students may apply to the honors program once they have accumulated at least 15 hours of course credit at WSSU. Students on a merit based scholarship must meet and maintain the requirements of their scholarship to remain in the society. Students may apply for admission to the Society using the Simon Green Atkins Scholar’s Society Application (PDF) as long as they are eligible. Students who apply must have a 3.2 GPA, and at least 15 earned hours at WSSU. Students must also maintain a 3.2 GPA to remain in the Society. All students must maintain either a 3.2 GPA, or the GPA specified by their scholarship to remain in the Society. Additionally, all students must complete 15 hours of community service each semester, and students must attend all Society Student Organization Meetings, and all other Society activities unless an excused absence is obtained from the director. Any student falling below a 3.2 GPA will have one semester to bring their GPA up. Please see https://www.wssu.edu/academics/student-programs/simon-green-atkins-scholar-society1/index.html for further information.